Why it matters: With Black Friday, Cyber Monday, and the holiday season all on the horizon, making sure you get the best deals on products can prove stressful. But Firefox users may find shopping for the latest goods a little easier, thanks to a new experimental feature that’s part of Mozilla's Test Pilot program. The Firefox Price Wise extension tracks the prices of certain goods and will inform users of any reductions via a browser notification. Right now, it’s only available in the US and supports five retail sites: Best Buy, eBay, Amazon, Walmart, and The Home Depot. 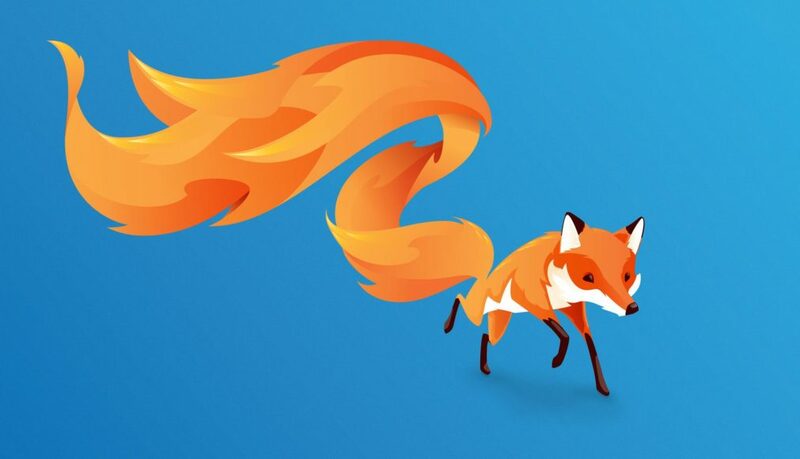 Mozilla chose these sites because they were among the top 10 retailers visited by Firefox users, though it is planning to add more websites at a later date. Price Wise users add products manually using the icon in the corner, after which they can easily check if prices have gone up or down. A notification appears when the cost of an item does fall, and you can click the link to take you directly to its purchase page. If you want to try out Price Wise, adding the extension requires signing into Firefox and subscribing to the Test Pilot feature. Mozilla also unveiled another test extension, this one called Email Tabs. It allows the sharing of links to one or many open tabs via Gmail. After clicking the icon, users select which tabs they want to send and whether to include just the links, links with screenshots, or links with full articles. While Email Tabs currently only works with Gmail, Mozilla is working to bring it to other popular webmail providers as well.